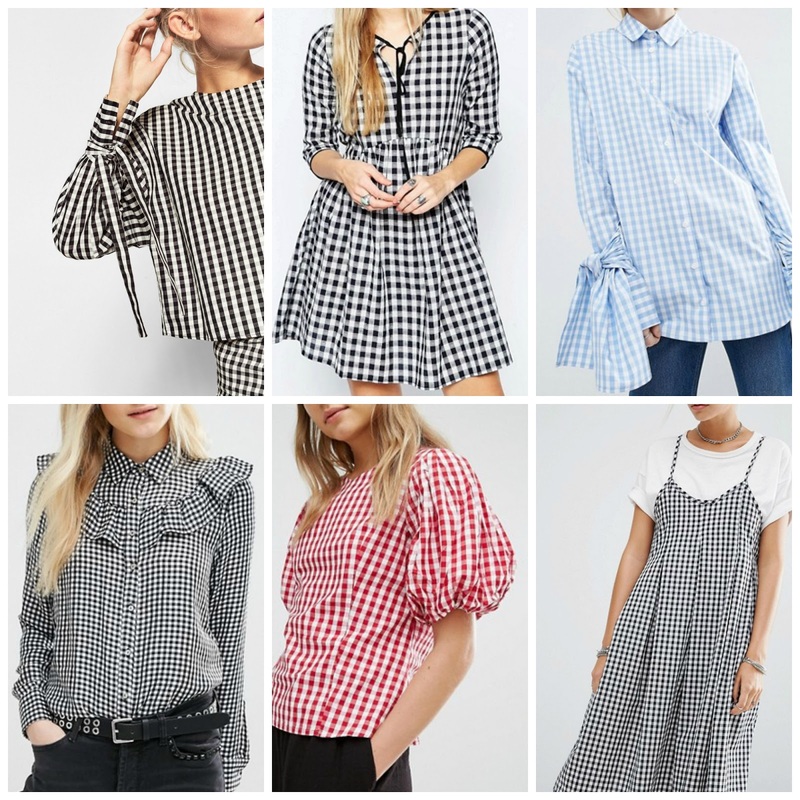 Gingham is my ultimate go-to, effortlessly ending interest and texture to the most paired-down outfits. Whilst I love the classic monochrome options as they’re just so easy to wear and work so well from week-to-weekend, colour pop pieces are really catching my attention. I picked up this embroidered style from Zara a month or so ago (watch this to see what other pieces made my autumnal edit) and have absolutely worn it to death. It’s fun fluted sleeves lend it a Little House on The Prairie vibe which I absolutely love. 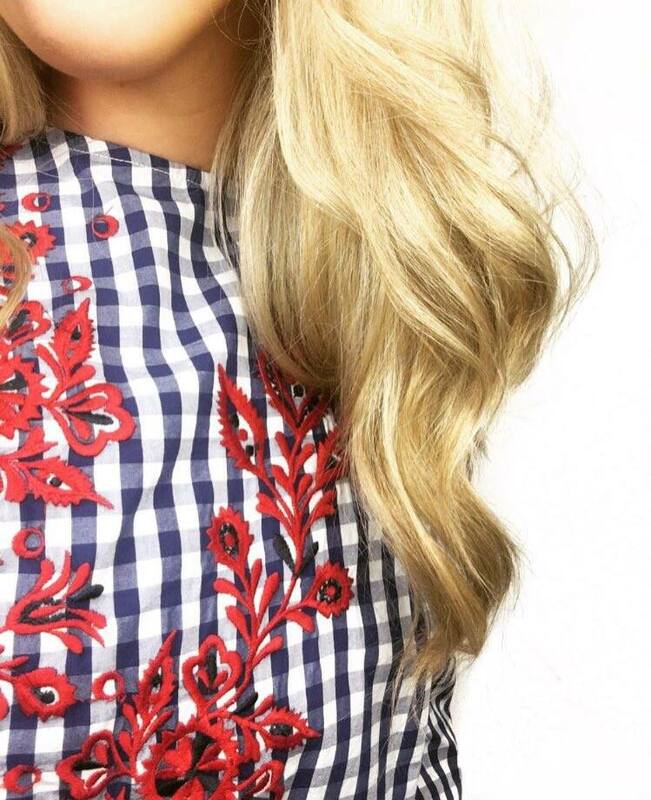 If all this colour is a little much for you, opt for a more Bardot-inspired gingham and add a red lip.